The Chanel 2014 Fall COLLECTION ÉTATS POÉTIQUES recently launched on the Chanel website. I purchased the majority of the collection so I will be posting swatches and brief reviews of everything. I've already reviewed Orage (check out the link below) and I've posted a general breakdown of the entire collection as well (check the link below). 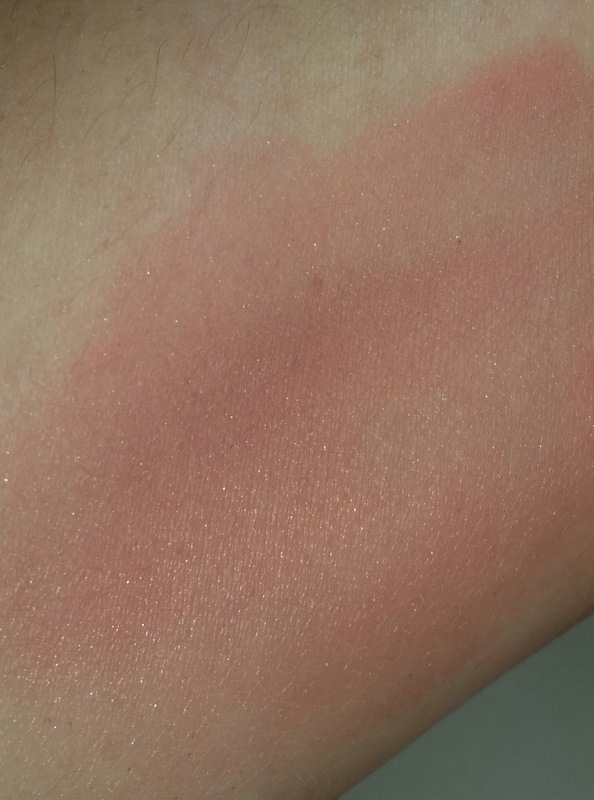 The next item is 160 Innocence which is a beautiful mauve pink blush with miniscule flecks of micro-glitter. 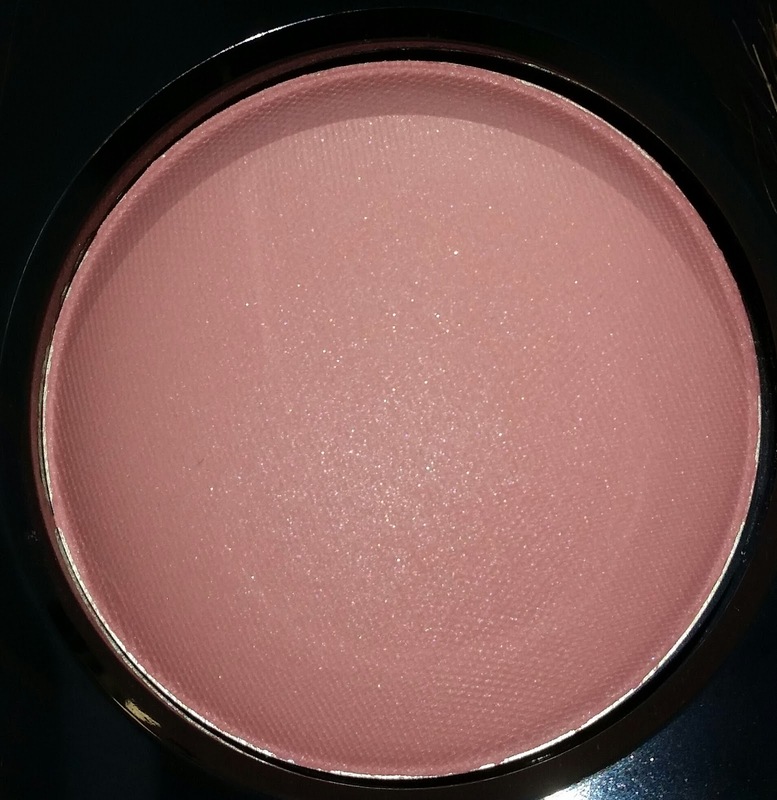 It is a soft, finely milled blush that is a little powdery with a strong rose scent. It applies easily but wears and fades down rather quickly when worn dry. For the best results either apply the blush slightly damp or make sure the face is slightly moist to achieve a gorgeous mauve-y flush of pink. 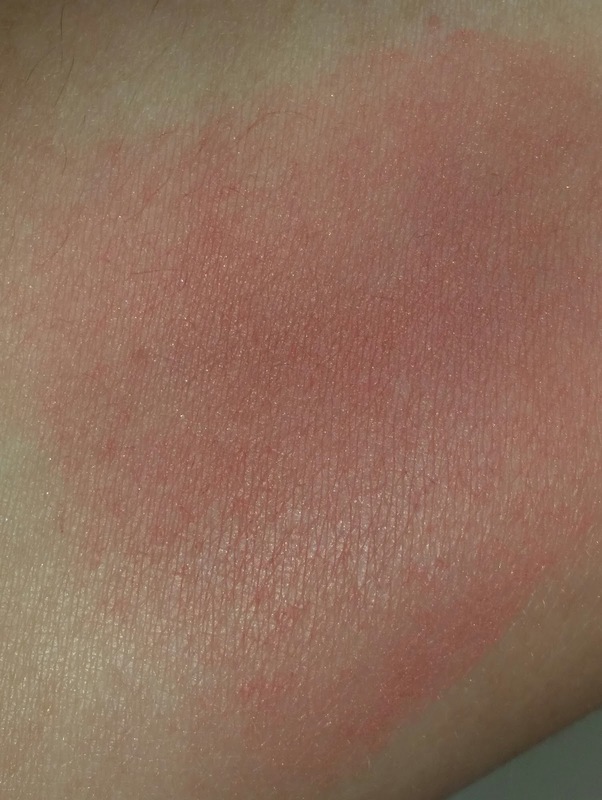 I've posted swatches below with the first swatch the blush was applied dry on dry skin and the second swatch the blush was applied with a slightly damp blush brush on moistened skin. 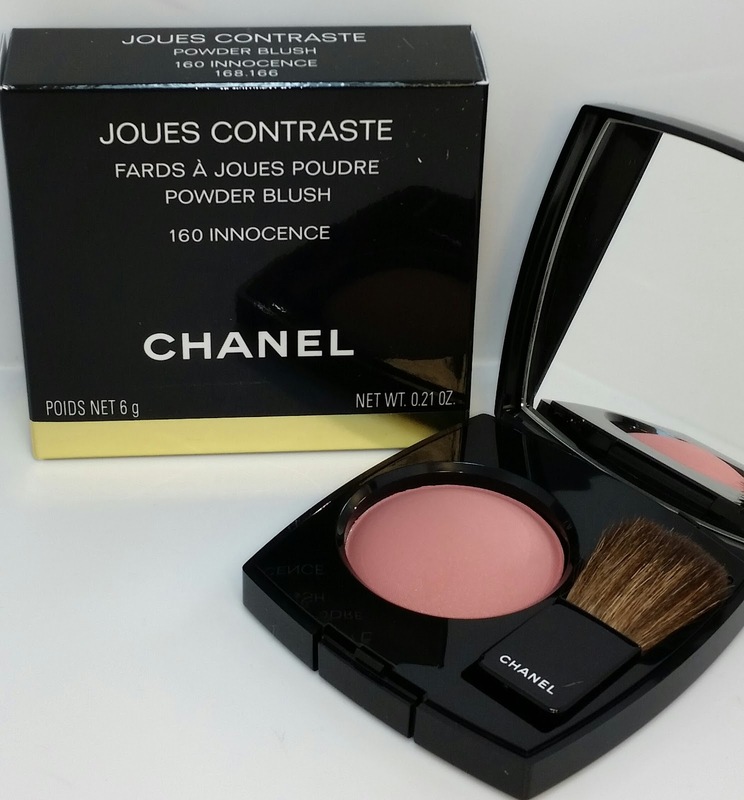 There is a noticeable difference - in the second picture the blush looks less dry and powdery. It also leaves the skin with a nice smooth finish. Wear time for this blush is ten to twelve hours with some fading. 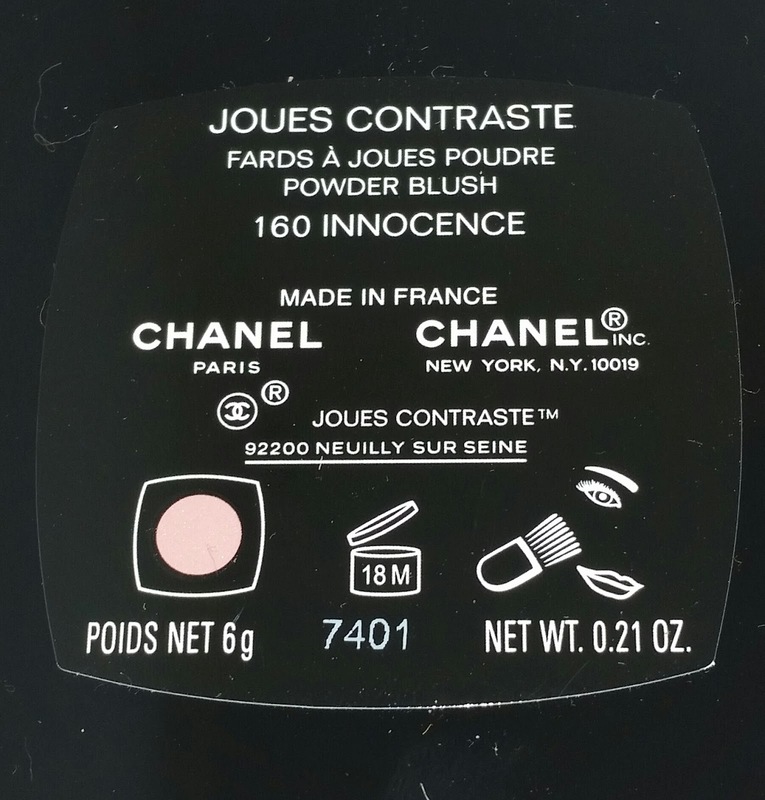 160 Innocence currently retails for $45.00 USD and it contains .21 oz of product.